Category: Books, Complementary Therapies Tags: Hypnosis, personal transformation, Tom Fortes Mayer, what is series, whatisseries. This book debunks the frequent myths of hypnosis as something only done on stage, for entertainment, or as something mysterious and manipulative, instead making plain and simple the power we have to change for the better how we think, feel and behave simply by considering how we use our mind and our language, and the permission (or not) that we give others to influence us. After an insightful introduction about why the subject of Hypnosis is so worth exploring and the many benefits it can bring, each main chapter then addresses a key question: Where did hypnosis come from and how has it developed over time? How does hypnosis really work? Are there different types of hypnosis? How can it change my life? What are the most powerful techniques? How can I bring hypnosis into my daily life? And, finally, what are the wider social benefits of hypnosis and how can it change the consciousness of the world? As such, this book brings readers on an exploratory journey through the world of hypnosis, uncovering its immense therapeutic and healing power, and showing readers how to tap into this power for the purposes of personal transformation, so that we can all lead more authentic, connected, contented lives. 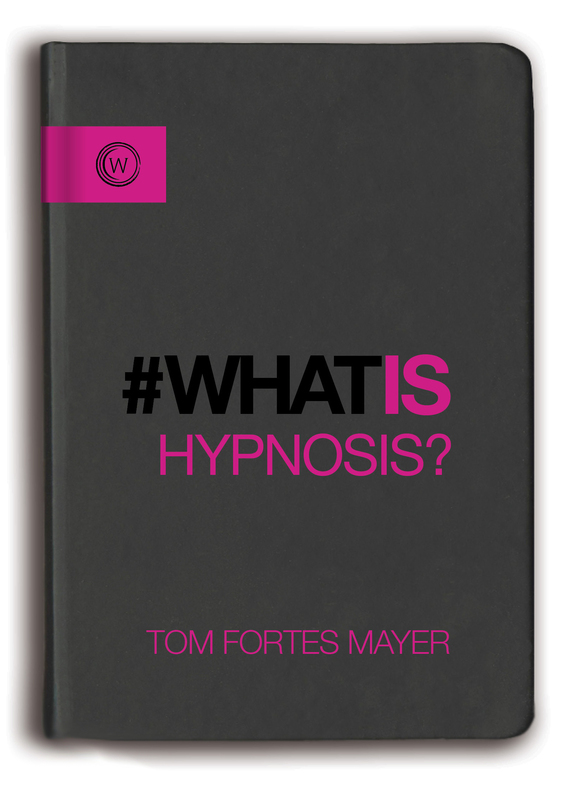 Tom Fortes Mayer is a Harley Street hypnotherapist, author and international speaker. He is passionate about helping people lead happier lives through the art and science of hypnosis, in which he has a post-graduate diploma from the highly acclaimed London College of Clinical Hypnosis. He is also trained in Gestalt counselling, Neuro-Linguistic Programming, EMDR and EFT. Every day he helps people be more relaxed, effective and successful by dissolving the limiting beliefs and negative repetitive behaviours that often hold them back. He truly believes that the process of bringing your best to life should be a total, wide-eyed ride of pleasure, passion and joy. He is a regular contributor on radio, has contributed to various television programmes, has spoken at conferences worldwide and is always looking for new, exciting ways to bring happiness tools into the mainstream.